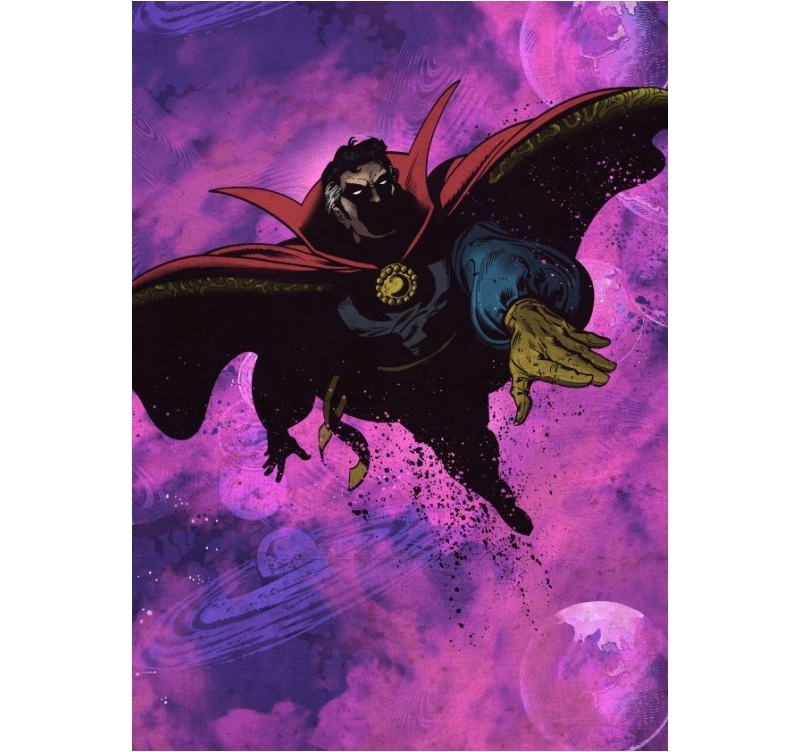 Doctor Strange on a Marvel metal poster ! Rediscover Marvel’s world for your interior deco. 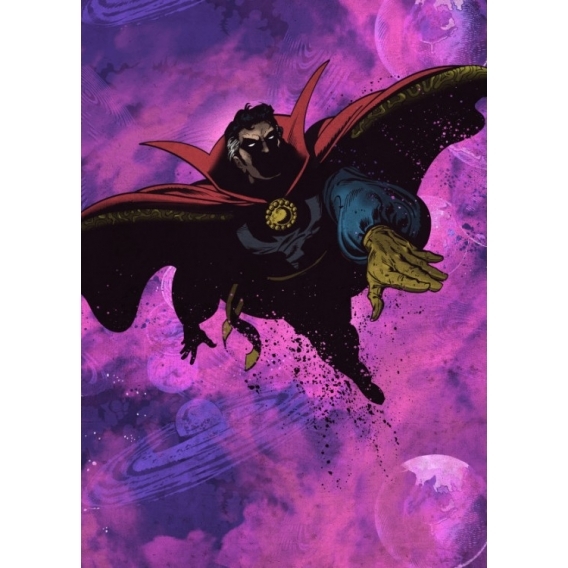 The dimensions of this Dr Strange wall poster are 48 x 67.5 cm. 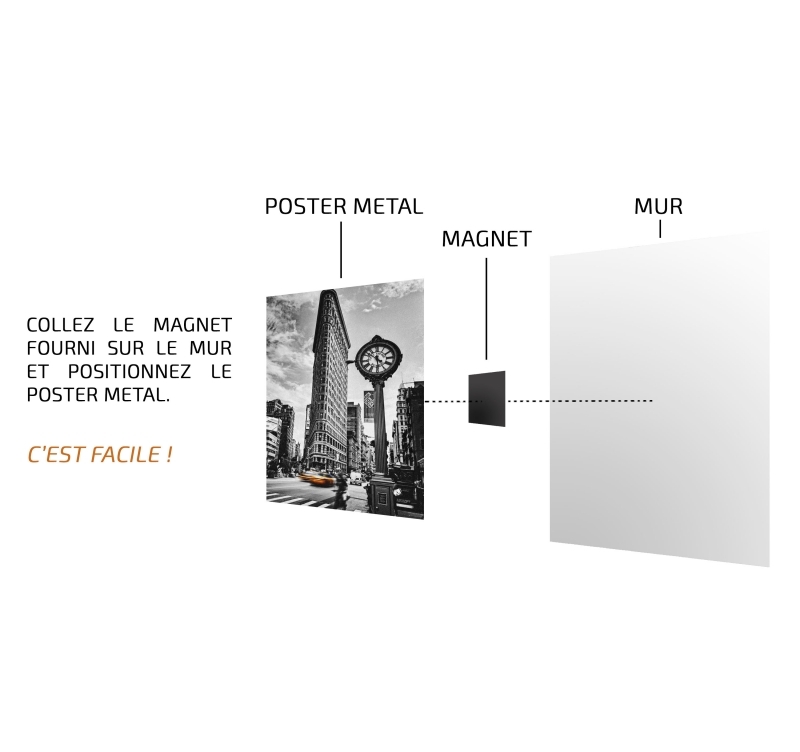 Free delivery in metropolitan France and Belgium for this wall poster ! With his large cape and mystic aspect, this Marvel petal poster shows the famous Dr Strange. Famous surgeon at the beginning, Dr Strange could discover the secrets of the universe and develop super powers. 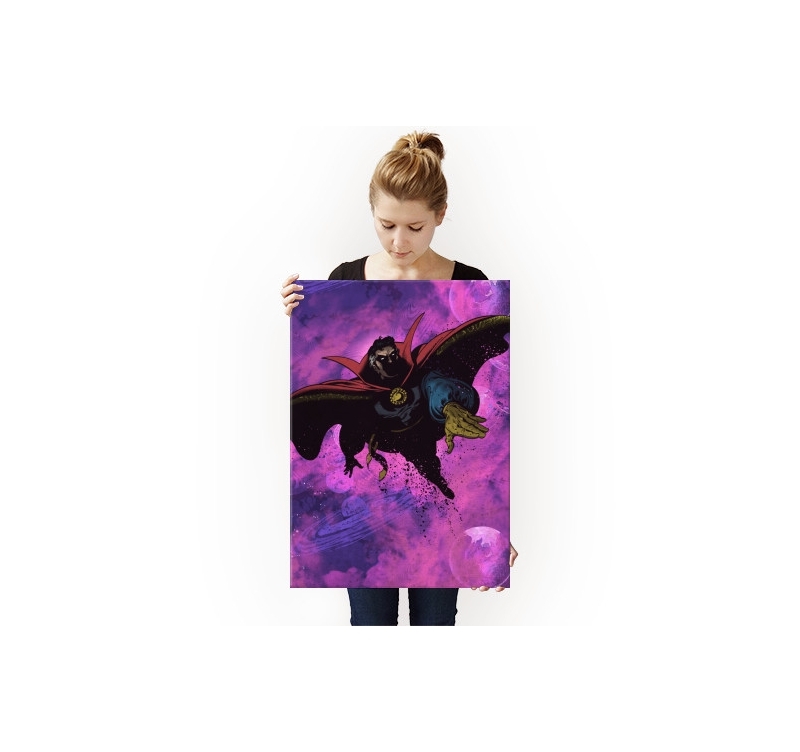 With his cape, this Marvel character comes on a metal wall poster created by our artists. 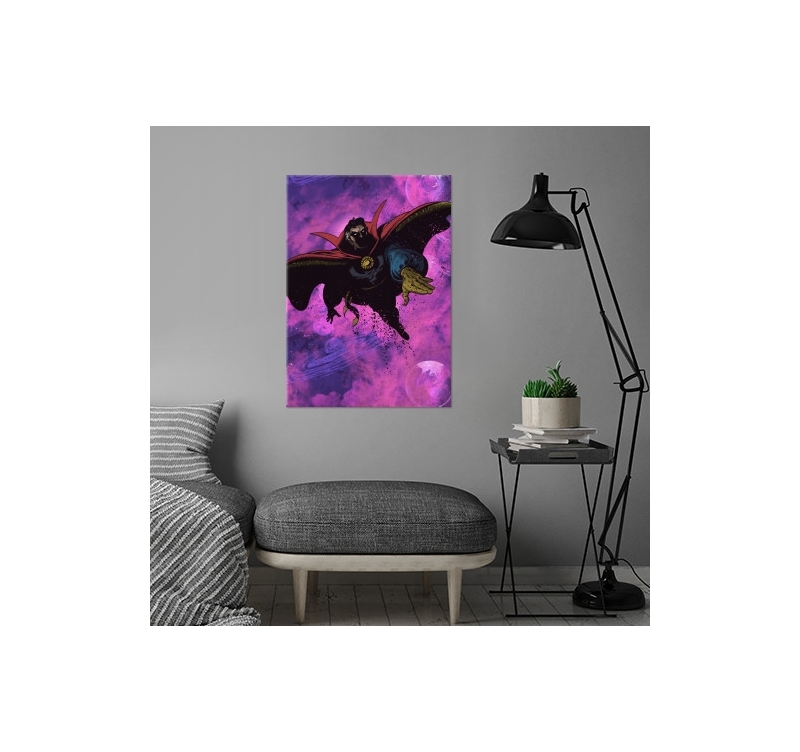 This Marvel poster is unique and exclusive to decorate your interior in the most beautiful way. 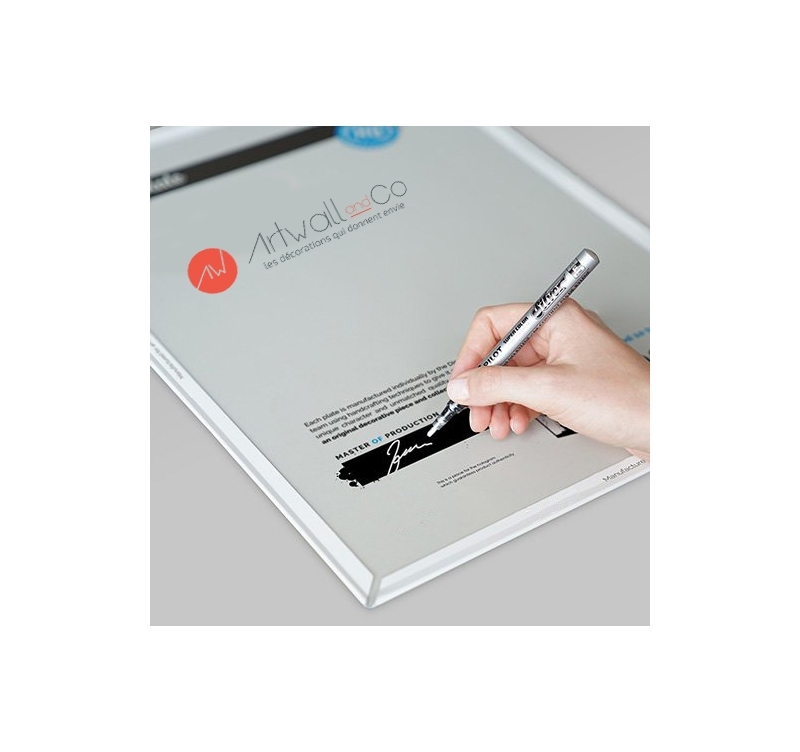 All our Marvel metal posters come on a high quality metal support with a magnetic hanging system. You need not drill a hole in your wall and installation only takes a few seconds.